The Humane Society of the United States (HSUS), is an animal protection organization based in Washington, D.C. It claims more than 11 million Americans among its members and supporters. In 1954, HSUS’s founders decided to create a new kind of animal organization, based in the nation’s capital, to confront national cruelties beyond the reach of local societies and state federations. Humane slaughter became an immediate priority and commanded a substantial portion of the organization’s resources. 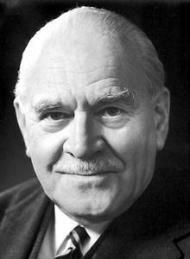 Myers and his colleagues also viewed this first campaign as a vehicle for promoting movement cohesion. When the Humane Slaughter Act passed in 1958, only four years after HSUS’s formation, Myers pointed out that the movement had united, for the first time, to achieve enactment of federal legislation that would affect the lives of tens of millions of animals. He was encouraged that "hundreds of local societies could lift their eyes from local problems to a great national cruelty." HSUS also made the use of animals in research, testing, and education an early focus. In the post–World War II era, an increasingly assertive biomedical research community sought to obtain animals from pounds and shelters handling municipal animal control contracts. Local humane societies across the nation resisted. HSUS sought to bolster the movement’s strong opposition to pound seizure, believing that no public pound or privately operated humane society should be compelled by law to provide animals for experimental use. In 1961, HSUS investigator Frank McMahon launched a probe of dog dealers around the country to generate support for a federal law to prevent cruelty to animals destined for use in laboratories. The five-year investigation into the multilayered trade in dogs paid off in February 1966 when Life published a photo-essay of a raid conducted on a Maryland dog dealer’s premises by McMahon and the state police. The Life spread sparked outrage, and tens of thousands of Americans wrote to their congressional representatives, demanding action to protect animals and prevent pet theft. That summer the U.S. Congress approved the Laboratory Animal Welfare Act (later renamed the "Animal Welfare Act of 1966"), only the second major federal humane law passed since World War II. Other broad goals during this time included a reduction in the U.S.’s homeless dog and cat population, the reform of inhumane euthanasia practices, and the restriction of abuses by the pet shop and commercial pet breeding trades. 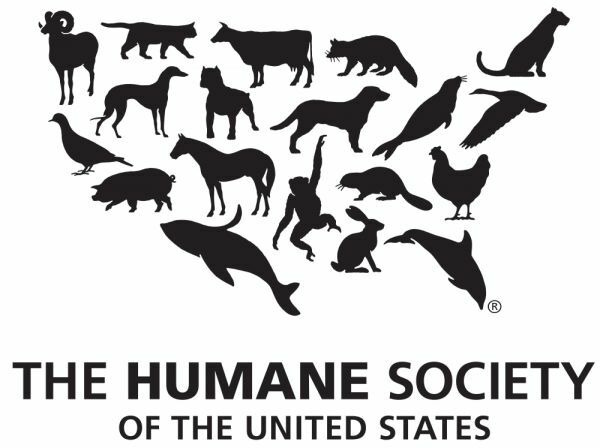 HSUS and its state branches operated animal shelters in Waterford, Virginia, Salt Lake City Utah, and Boulder, Colorado, and elsewhere, during the 1960s, and part of the 1970s. In the 1970s, HSUS would branch out into the arenas of wildlife and marine mammal protection.